Jewel Match IV is rated 3.8 out of 5 by 49. 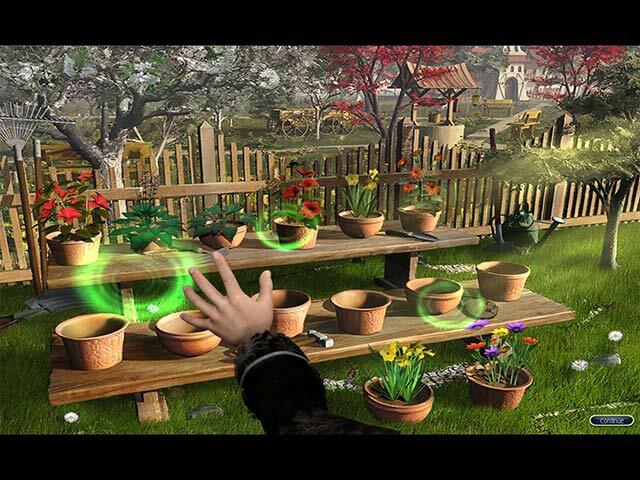 Rated 5 out of 5 by purplesage60 from Super Game! I love this whole series and it just keeps getting better and better. Keep up the good work! Rated 5 out of 5 by kathypederson from Loving Jewel Match I love this series. I own all of them and have to play every level of play! I want more please! Rated 5 out of 5 by LABill from The best Match 3 game. This is the most enjoyable game I have. Relaxing, visually stunning and enough variety to keep it from getting boring. Simply an excellent game. 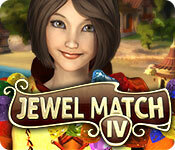 Rated 5 out of 5 by tsros from match 3 / jewel match IV enjoyed!! i enjoy games that are not too easy or too hard. Rated 5 out of 5 by whimbrel from Lots of replay value I was so excited to see another Jewel Match. 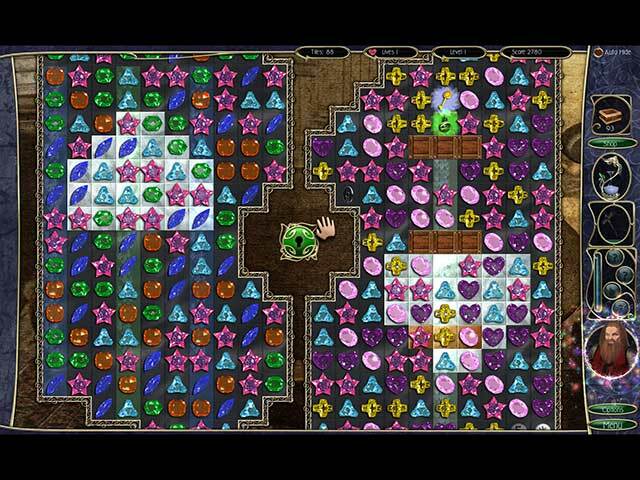 I've played Jewel Match 3 several times. A favorite Match 3. And now I've played Jewel Match IV twice already. Love the boards, I love the keys to open new boards. You can skip the story and just play without the HOs. I changed options so I didn't have the sliding screen nausea. Rated 5 out of 5 by mikenamy from Really liked this one! Got my money's worth on this one! 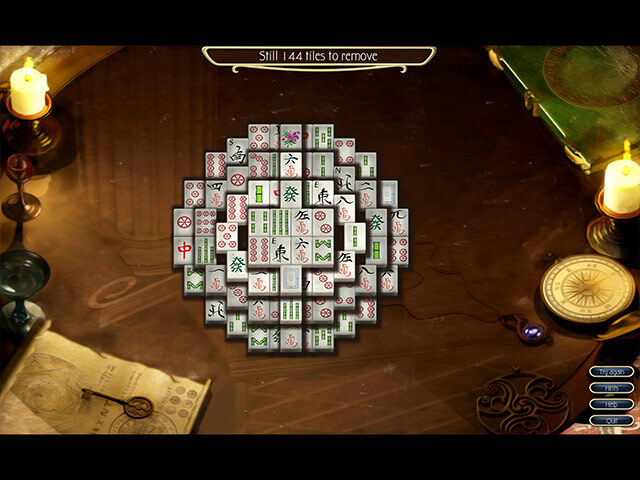 Love the mini games (did not do the Sudoku but did all of the mah jhong ones). Levels were good and this game just in my opinion delivered in every way. Loved the music too! Can't wait for Jewel Quest V!! !